Were it not for the fame of its famous sister at the other end of town, Prestwick St Nicholas Golf Club would enjoy a much wider flung reputation. Overlooked out of ignorance of its existence rather than for the charm and quality of its test St Nicholas remains somewhat in the shadow of the original Open Championship course. This is a pity for St Nicholas is memorable experience with much finer views of the Firth of Clyde across to Arran and the Ailsa Craig than does the old course at Prestwick. 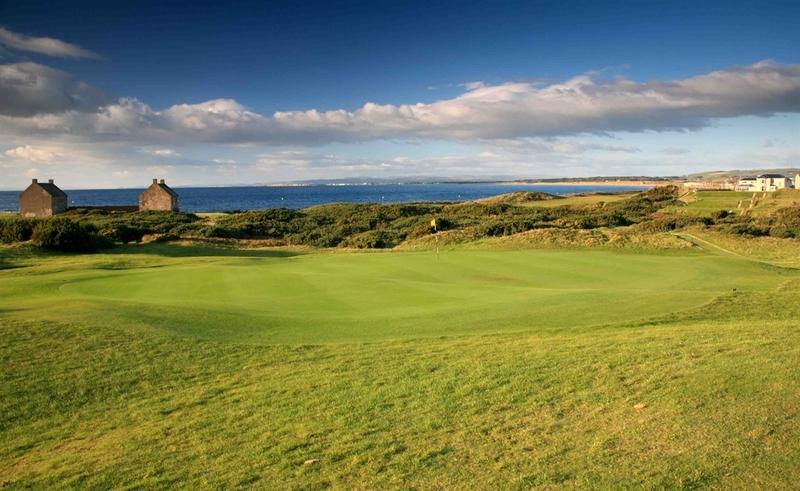 Its a friendly club too with a history that dates back to 1851 and a golf course laid out on natural and classic links exposed to the vagaries of the winds that blow in from the Firth. 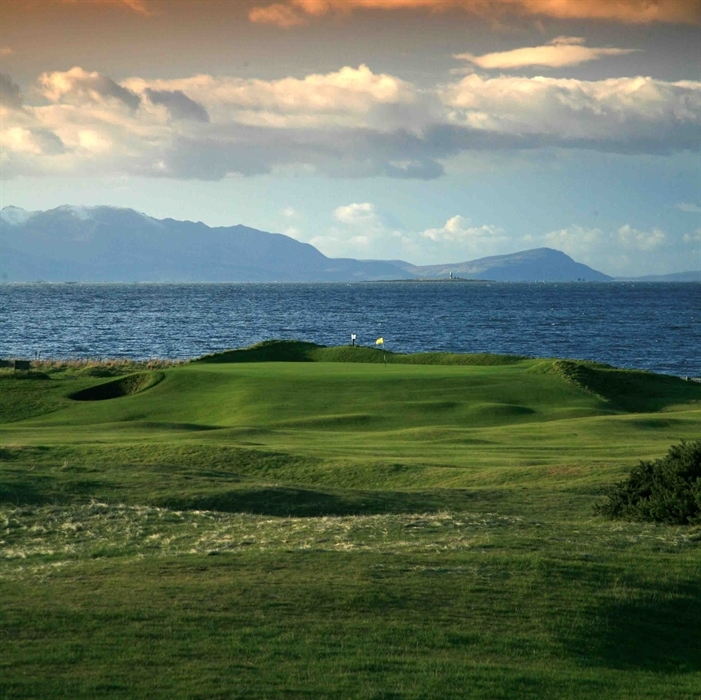 It should not be missed by anyone visiting the golfing heart of Ayrshire.